LOCATED ACROSS FROM THE HOTEL VALENCIA IN THE HEART OF SANTANA ROW, THE VILLAS OFFER LUXURY LIVING AT ITS ABSOLUTE BEST. OVERLOOKING THE PEDESTRIAN-FRIENDLY STREETS, SHOPS, AND FINE DINING OF SANTANA ROW ARE THE TUSCAN VILLAS. 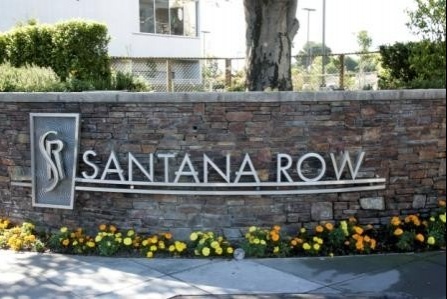 LIVING AT THE VILLAS, YOU WILL BE ONLY MOMENTS AWAY FROM SHOPPING, DINING, AND EVENTS HERE AT SANTANA ROW. THESE ULTRA-CHIC AND ELEGANT CONDOS FEATURE MULTI-LEVEL SPACIOUS FLOORPLANS, SUN-FILLED ROOMS, AND THE FINEST AMENITIES. THERE IS NOTHING COMPARABLE TO THESE HIGH-END LIVING SPACES IN THE SILICON VALLEY. THERE ARE DEFINITELY MUST-SEE PROPERTIES!